The Guangzhou Long-Lions have a weeklong break before playing their next game against the Beijing Fly Dragons. With just 16 games left in the 2018-2019 CBA season, the Long-Lions (16-14) are ranked in 8th place, with a one game lead over the Shanghai Sharks (15-15). The team took down the Nanjing Monkey Kings on the road last Sunday 90-84, with a great defensive showing. They returned to action on Wednesday, January 9, playing against the Jiangsu Dragons in their first game back at Tianhe Gymnasium in nearly a month. Unfortunately, the evening was spoiled with the Dragons beating the Long-Lions 110-103. Despite Kyle Fogg’s 47-point effort, the Long-Lions couldn’t mount a fourth quarter rally against the scrappy eastern squad. This Saturday marks the beginning of the 2019 CBA All-Star Weekend in Qingdao, which follows a similar approach to the NBA’s format, including a skills challenge, slam-dunk contest, three-point contest, as well as multiple games and performances. The weekend will conclude with the CBA all-star game, starting at 6.25pm CST. While no Long-Lions players will be competing in the league’s star-studded match, three-point specialist Muxtar Shirelijian will be representing Guangzhou in the much-anticipated three-point contest. 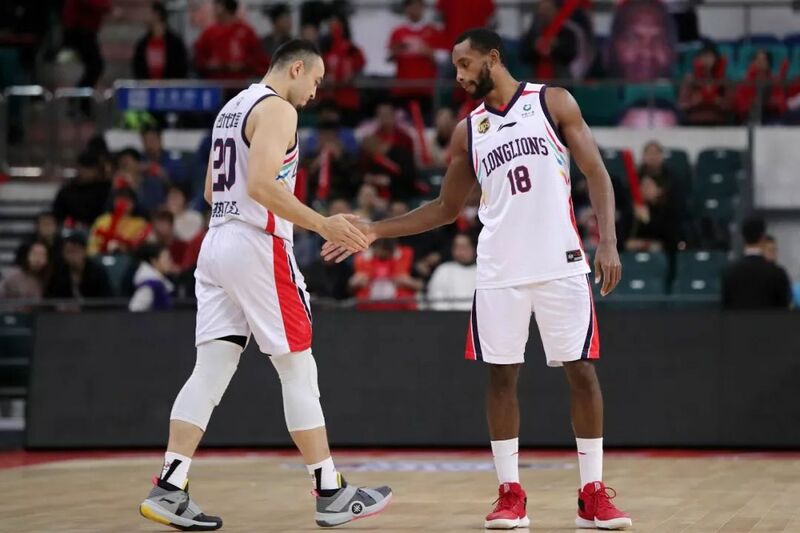 The Guangzhou Long-Lions will resume play next Wednesday, January 16, as they prepare to face the Beijing Dragons (7-23) before taking a short trip to Dongguan to take on the Guangdong Southern Tigers (26-4) next Friday. Tickets for next Wednesday’s game can be purchased online or at the Tianhe Gymnasium box office.